The Irish Society of Homeopaths is here to support you and your practice and we do this in a number of ways. We provide our members with up-to-date information on homeopathy, homeopathic events and homeopathic research through our website, Facebook page, newsletters and email. 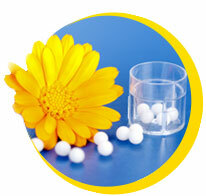 Homeopathy is a gentle, yet highly effective system of medicine. It uses naturally occurring substances in the form of remedies to stimulate the body’s own healing power. 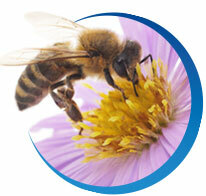 Here you will see all the latest News and Events in Homeopathy and also a list of workshops that you can sign up for. Homeopathy is a gentle system of medicine that uses naturally occurring substances as remedies to stimulate the body’s own healing power. 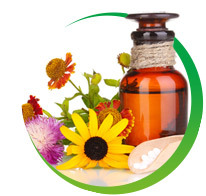 The Irish Society of Homeopaths is committed to promoting Homeopathy as a health treatment choice for everyone. The Irish Society of Homeopaths is here to support you and your practice and we do this in a number of ways. 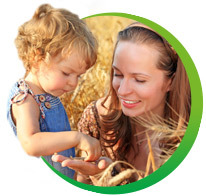 Be part of Ireland’s most influential organisation for professional homeopaths.